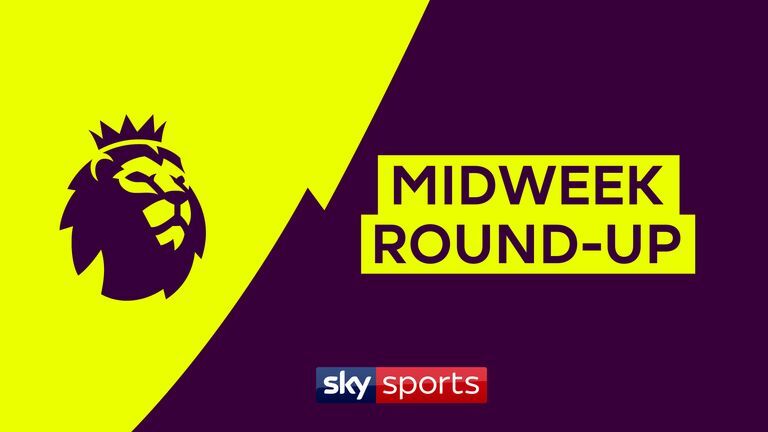 A round-up of all the midweek action from matchday 15 in the Premier League, with all 20 teams scoring! For the first time in eight years, all 20 Premier League teams scored in the same matchday. Watch the goals and highlights from all the midweek matches below. 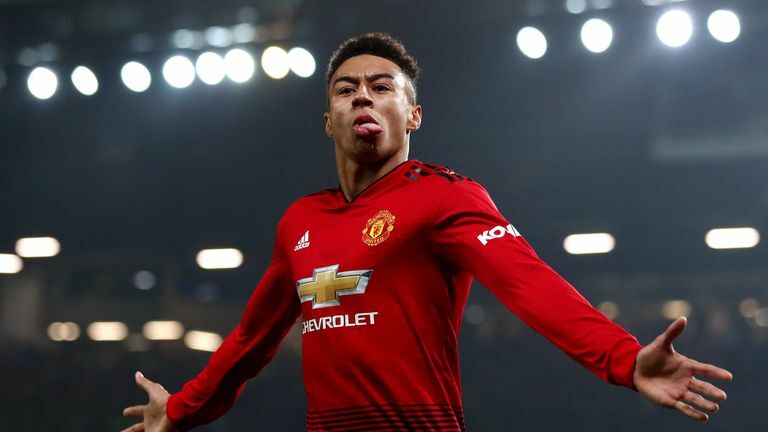 Manchester United are now four Premier League games without a victory after a frantic 2-2 draw with Arsenal on Wednesday night at Old Trafford. 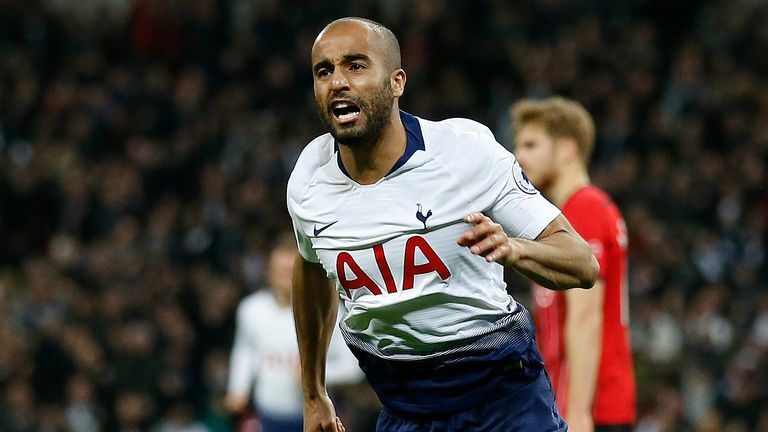 Tottenham moved up to third in the Premier League with a 3-1 win over Southampton at Wembley as new Saints boss Ralph Hasenhuttl watched on from the stands. 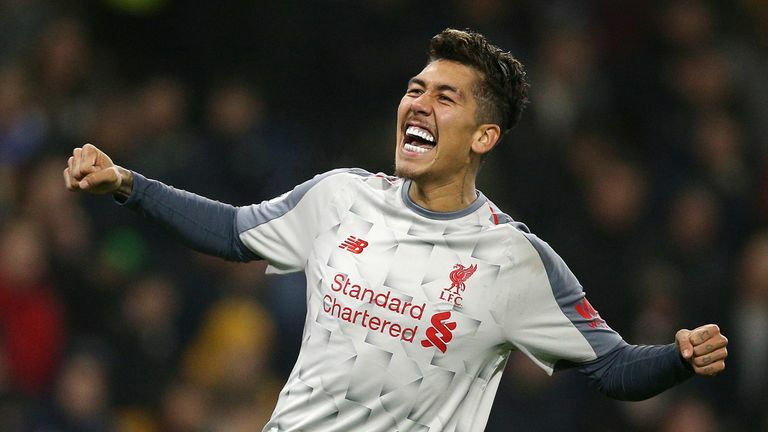 Liverpool came from behind to beat Burnley 3-1 at Turf Moor, reducing the gap to Manchester City to two points. 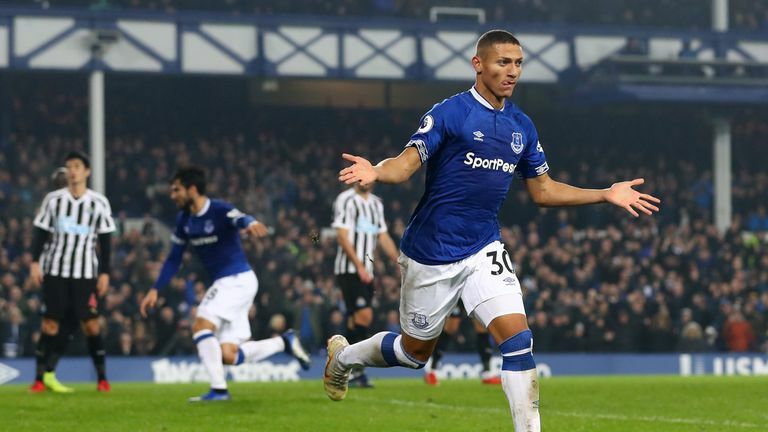 A dogged Newcastle display denied dominant Everton three points as Solomon Rondon's goal earned the visitors a 1-1 draw at Goodison Park. Fulham remain bottom of the Premier League table after a 1-1 draw with Claudio Ranieri's former club Leicester at Craven Cottage on Wednesday. 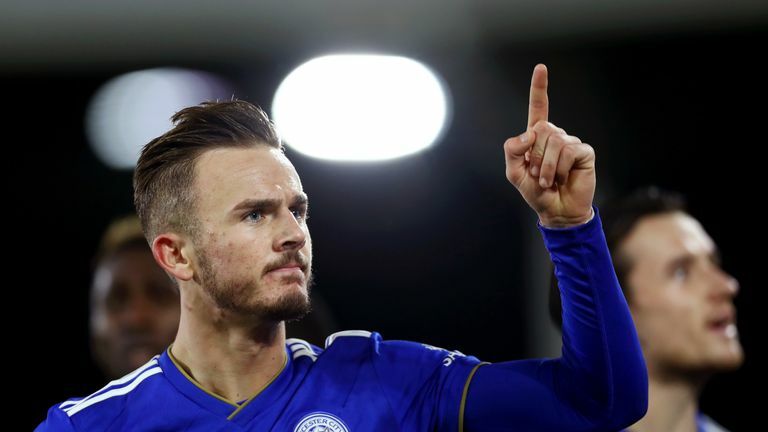 Wolves ended a run of six games without a win in the Premier League by coming from a goal down to beat Chelsea 2-1 at Molineux on Wednesday evening. 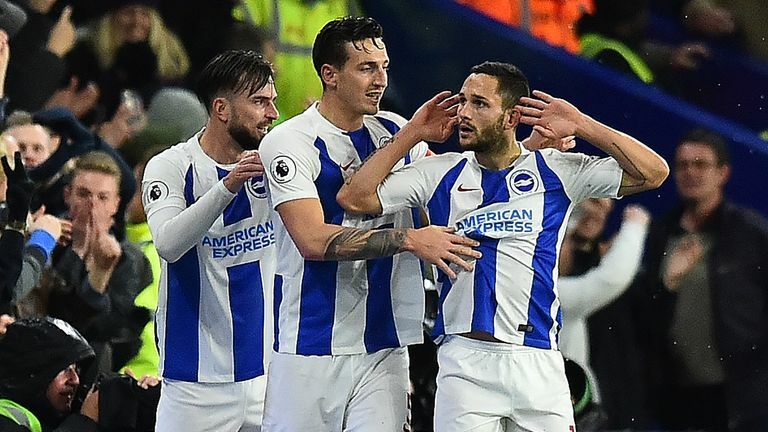 Three goals in an incident-packed first half handed 10-man Brighton a 3-1 victory over rivals Crystal Palace at the Amex Stadium on Tuesday. 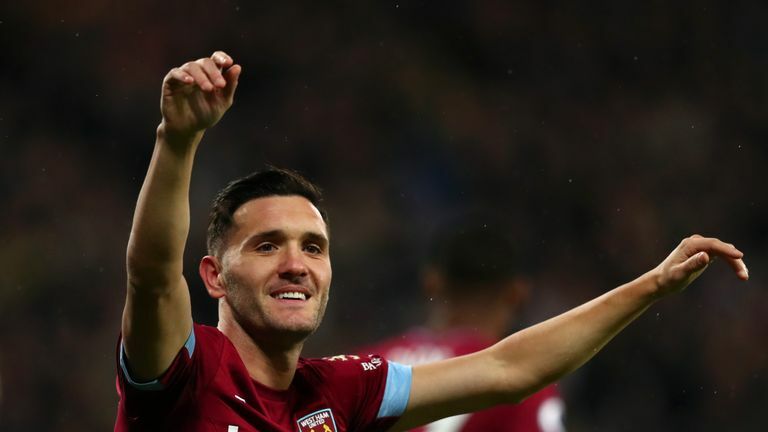 Lucas Perez scored twice to help West Ham blow away Cardiff 3-1 as Joe Ralls' penalty miss proved costly on Tuesday. 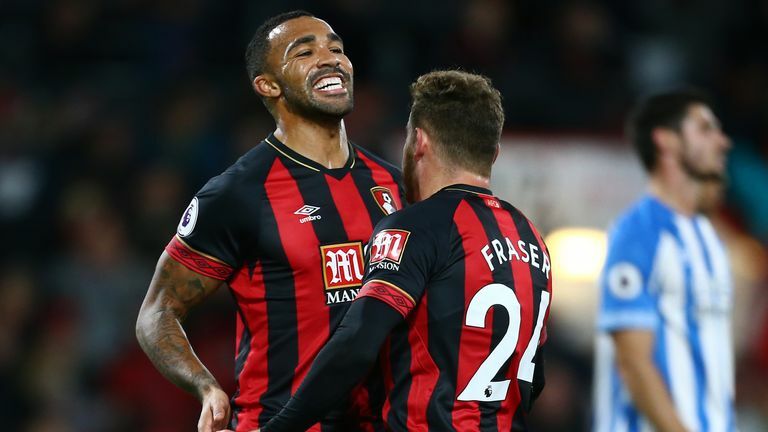 Bournemouth ended a run of four straight Premier League defeats with a hard-fought 2-1 victory over Huddersfield at the Vitality Stadium.